I heard Erik Larson speak years ago (2003? 2004?) when one of his books had just come out, and his talk stuck with me. I'd never heard of a book like his, and I was blown away by the amount of research he'd done. The book: THE DEVIL IN THE WHITE CITY: MURDER, MAGIC, AND MADNESS AT THE FAIR THAT CHANGED AMERICA. Larson focuses his story on the main architect of the 1893 World's Fair in Chicago and the serial killer who capitalized on the crowds brought by the fair. Creepy premise, right? Here's where you need to hang on to your corsets: the story is nonfiction! 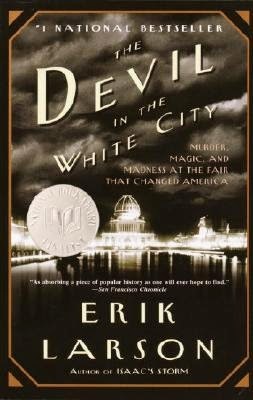 My daughter, a college student, has always loved nonfiction, and I told her about DEVIL IN THE WHITE CITY last year, before I'd even read it--as I said, Erik Larson's talk stuck with me. She read the book and told me I had to read it. The 1893 World's Fair comes to life in Larson's book. His meticulous research tells of late 19th century Chicago, bringing the sights, sounds, smells, and tastes of the time to the page. He captures the people of the era--their hopes, fears, concerns, and realities--zooming in on two unique men whose lives unexpectedly intertwine. Larson weaves all of his facts into a beautifully crafted story. It might be described as "real history meets CSI," and it's fascinating. I finished reading the book in early September, but I keep thinking about it. Much like Larson's talk, his book seems to be sticking with me. The book won an Edgar Award for Best Fact Crime, and it was a National Book Award Finalist. Leonardo DiCaprio acquired the rights to turn the story into a feature film, and he plans to play Dr. H. H. Holmes, the serial killer. "A wonderfully unexpected book... Larson is a historian... with a novelist's soul." 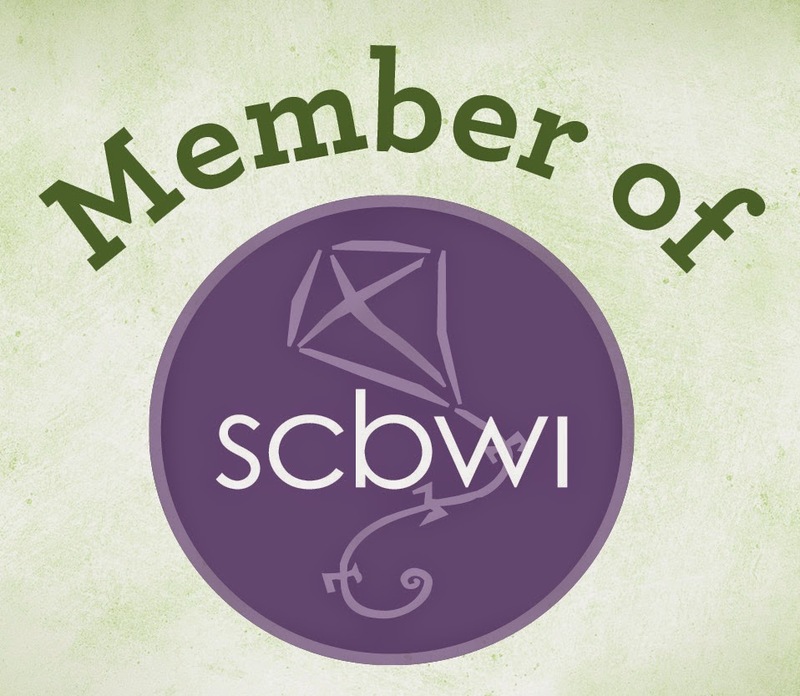 Have you read any outstanding books lately, specifically something outside the genre in which you write?